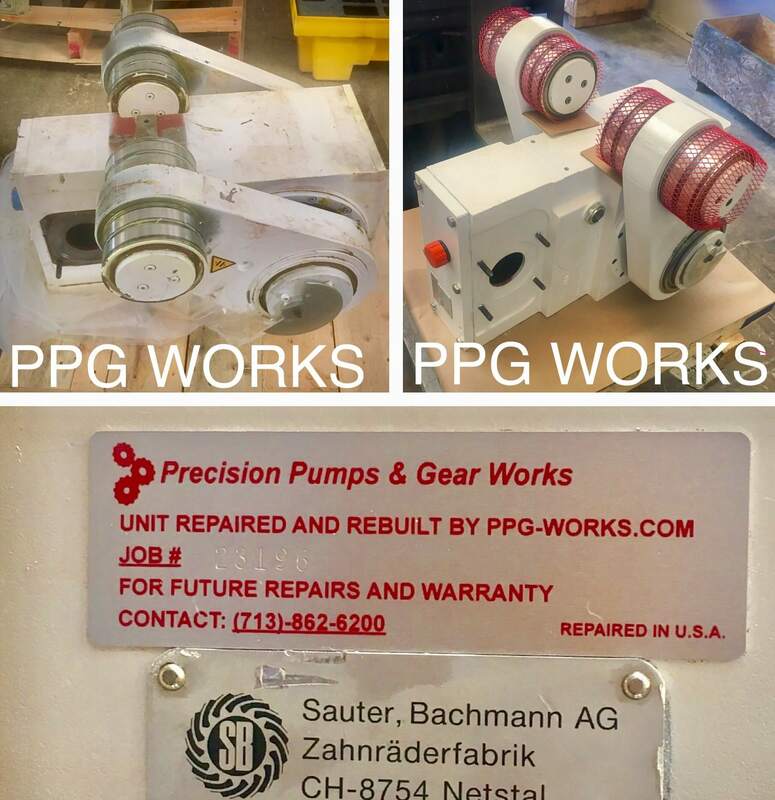 Here is a perfect example of the work that we do here at PPG Works. 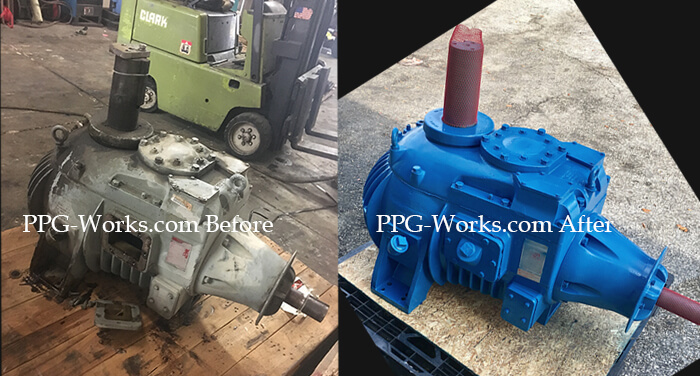 This is a Horsburgh & Scott Gearbox repaired for a customer in Fairless Hills, PA. 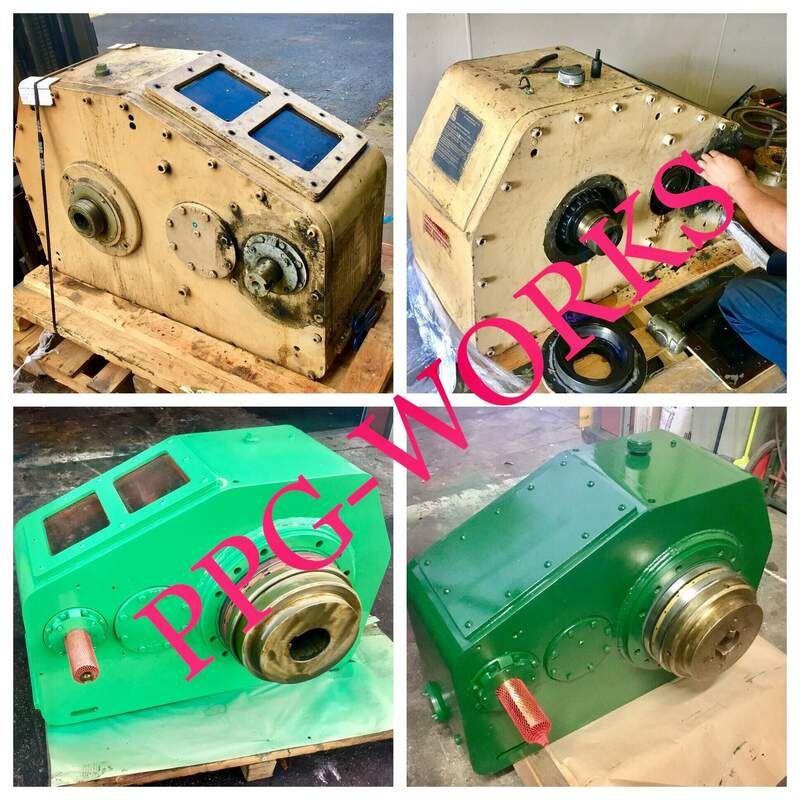 Here is a great example of the quality and the work done by PPG Works. 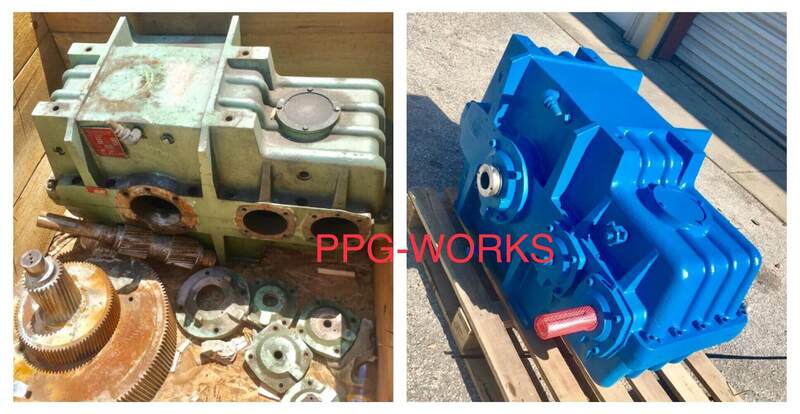 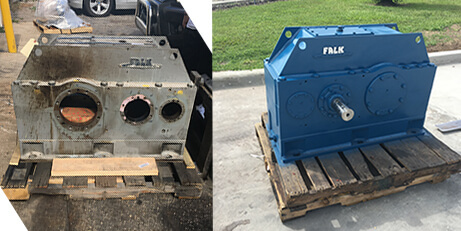 We have the before and after pictures of this FALK Y Gearbox repaired and rebuilt in 10 days. 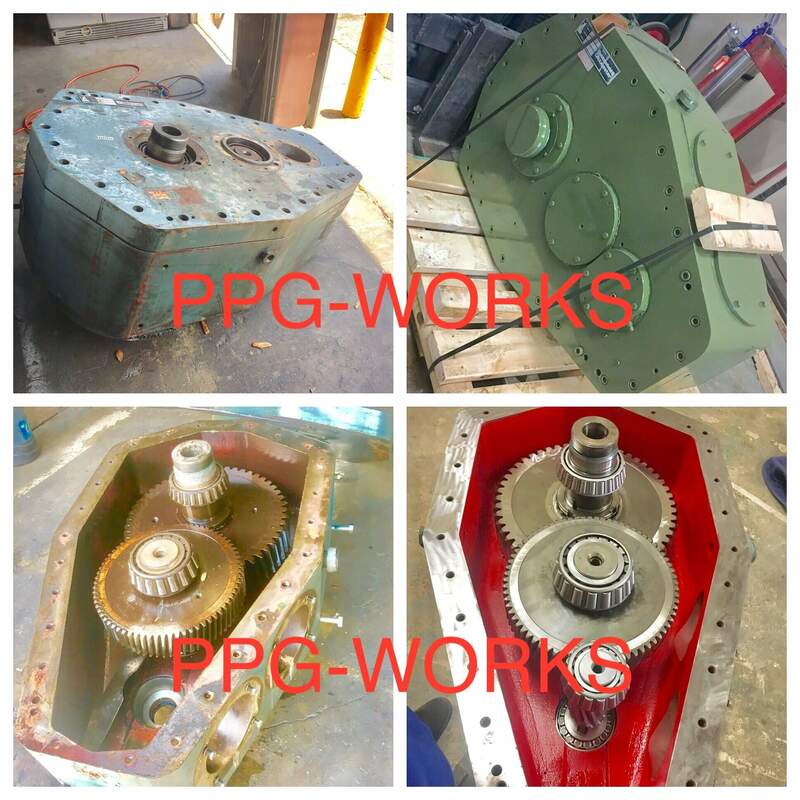 This is just the tip of the iceberg of the quality of work and turnaround you can expect from PPG Works. 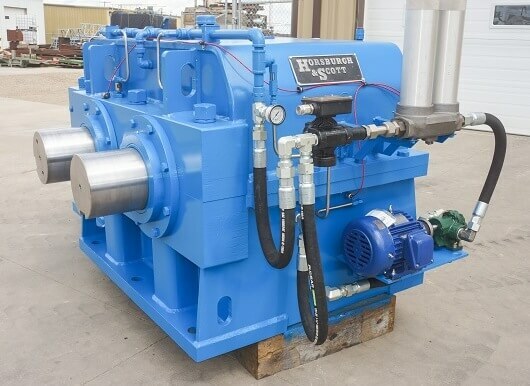 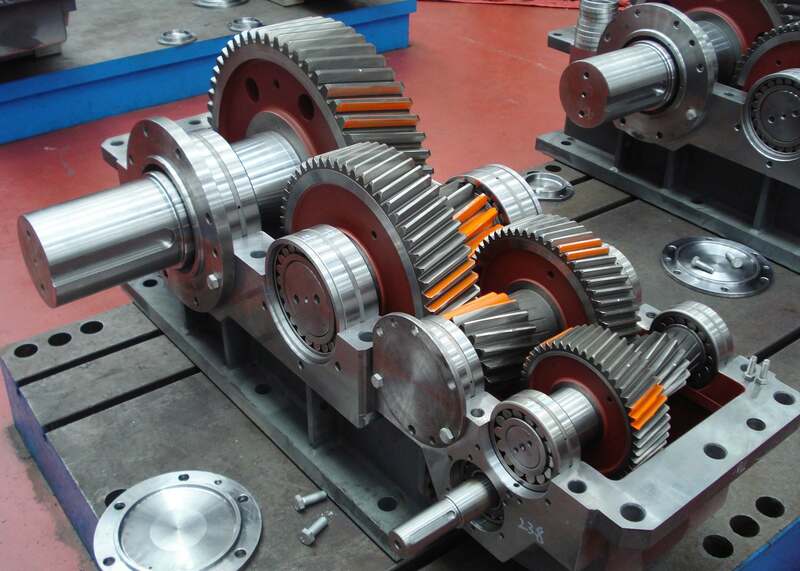 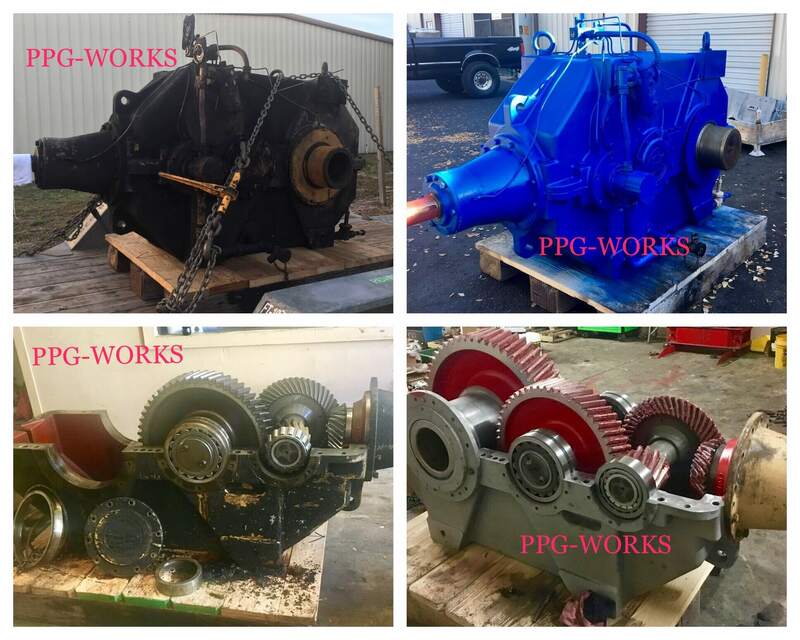 We are the leaders in Falk Gearbox repair, and we are if you need any work done with Gearbox Repair.